At the beginning of World War 1 Russian troops successfully occupied most of Austro-Hungarian Galicia. Only the fortress of Przmesyl resisted capture. But by the end of 1915, the Russians had been driven out of Galicia. During the Occupation, civilians had access to Army Field Post Offices. 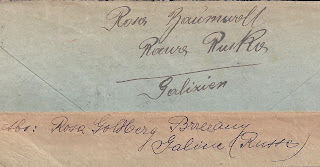 For example, you can find commercial correspondence and private greetings cards going through the Field Post in Lwow [ FPO 114]. The mail is always franked with regular Russian stamps. 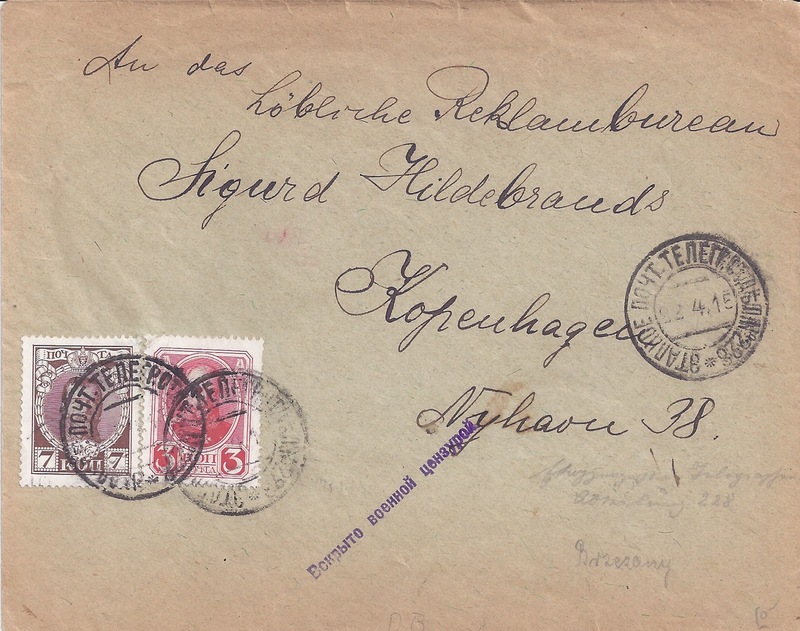 The two covers above are from a group of 8 covers sent to København (German spelling "Kopenhagen" on 7 of the covers). The name of the addressee, the street address and the business identification ("Reklambureau") are spelt differently on every cover, making it difficult to Google .... But the important point is that these are civilian letters. 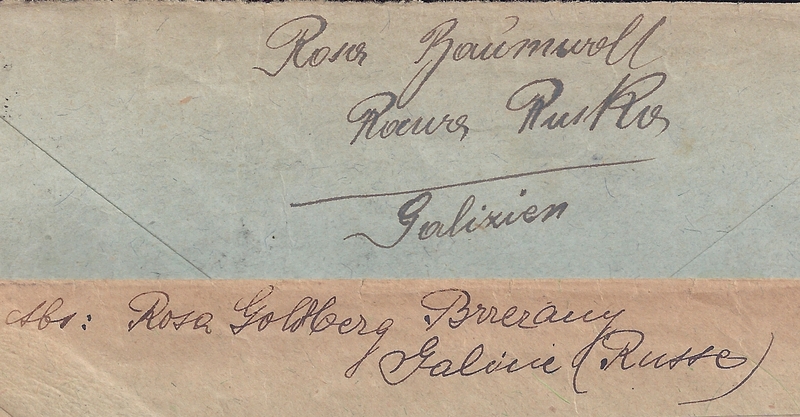 Two of them have the sender's name and address on the reverse and it is these that I have chosen to illustrate. One sender is in Rawa Ruska and has used Field Post Office 214, the other sender is in Brzezany and has gone through FPO 228. Both places are now in Ukraine. 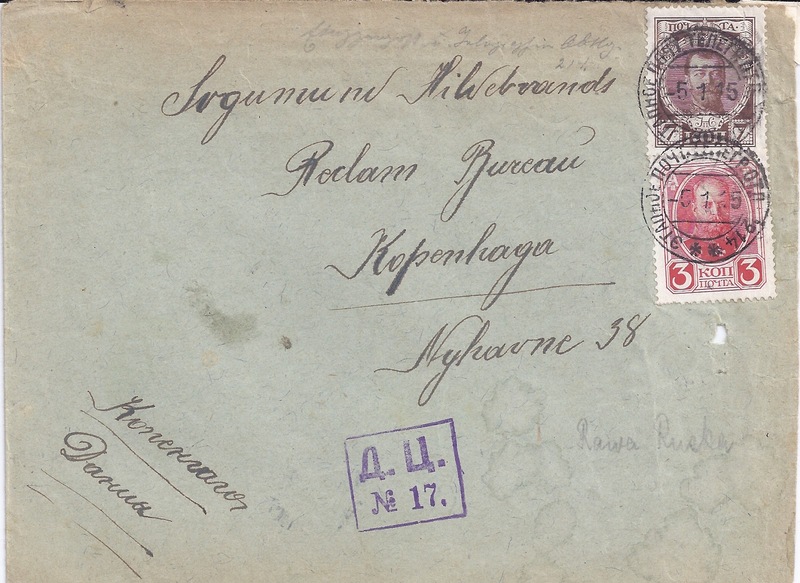 All 8 covers are franked to 10 kopecks, the regular Russian tariff : 6 of them have 3 + 7 kopeck Romanov adhesives and 2 have regular 10 kopeck Imperial Arms stamps. The Field Post Office cancellations all read ETAPNOE POCH TEL OTD and the numbers are all different: 214,215, 216 [in blue], 217, 218, 225,228,237.The dates are between January and May 1915. This is an interesting group and rarely seen: the 1914 - 1915 Russian occupation of Galicia is one of history's "forgottens". Dear Mr. Pateman, the fortress of Przemysl actually fell to the Russians in March 1915, after the garrison blew up its forts and surrendered more than 100,000 defenders. However, it was recaptured in June of that year, leaving a window of about three months under Russian occupation. Which makes me wonder if, as the main railhead supporting the various armies trying to break into Hungary in the month that followed, there wasn't quite a lot of field mail passing though the town, whose citadel and facilities were in good repair? I would think mail was still available between smaller towns and villages. Even if the delivery was late somehow the mail did get passed along different routes if not through main stream mail routes. It was still considered steady work for those who processed and delivered the mail.No matter how hazardous the job was. 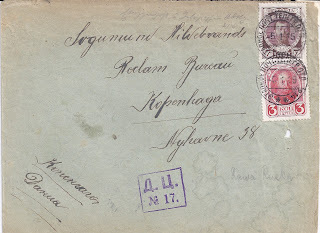 Surely, but my question is whether there are any covers to be found with a PEREMYSHEL postmark during the brief Russian occupation? 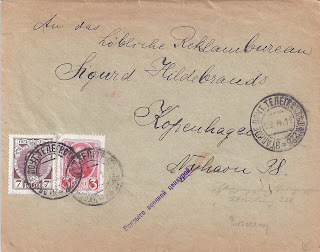 There were plenty for LVOV, which was occupied in September 1914 and made to transact in Rubles from October 1914 until they left in June 1915.